When it comes to exciting video slots, NetEnt is one of the top providers. Dead or Alive is a great bonus slot that offers just 9 paylines, meaning that as a penny game, players only have to bet $0.09 to benefit from all game features. The maximum bet on the game is $18 per spin and it can be played for free as well. 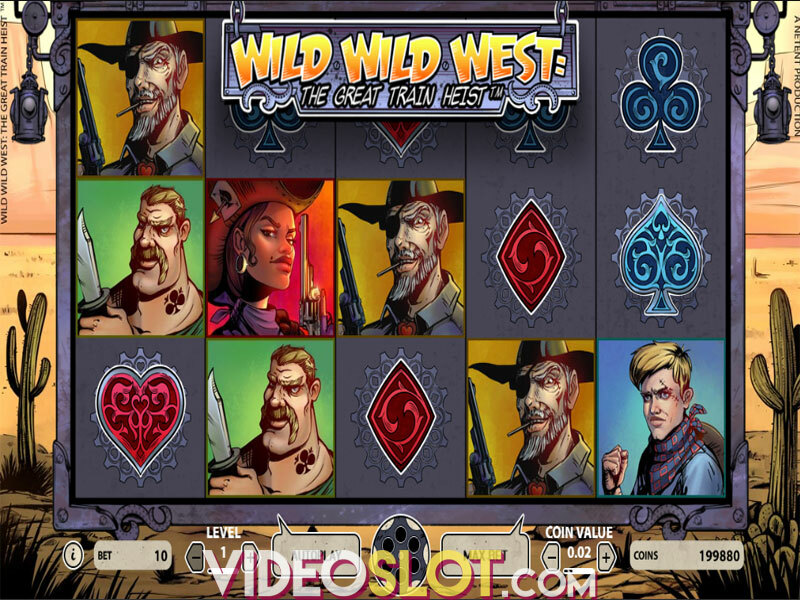 This game is a Wild West themed slot and is based on the adventures of Billy the Kid and Jesse James. 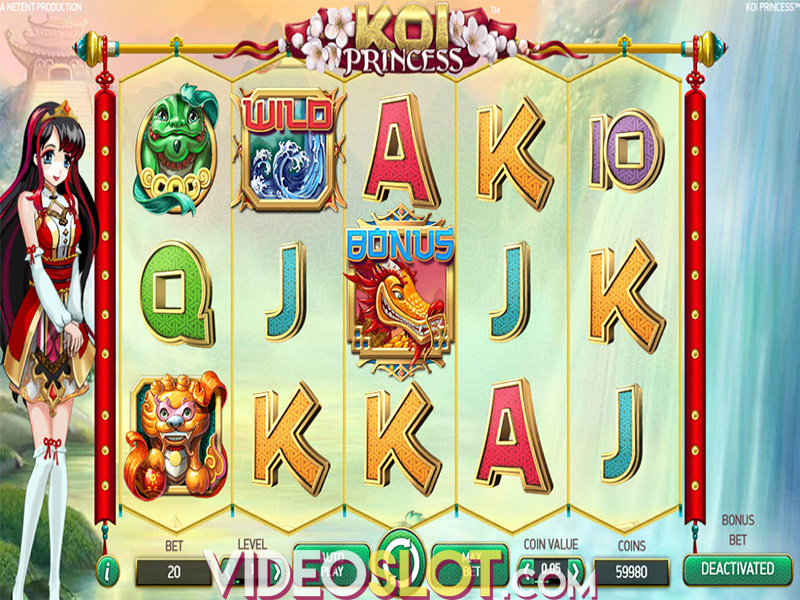 With some great special features and decent payouts, this low cost game is one that will be enjoyed by many low rollers online. The highlight of the game is the free spins round, which is triggered by getting three or more scattered guns anywhere on the reels. This will offer 12 free spins and all of the wins will be doubled. When the bonus is triggered, a cash prize is offered as an instant win and the amount is based on the number of scatters that have appeared. These payouts range from a mere 4x the bet amount all the way to 2,500x the bet. During the free spins, there is a Sticky Wild feature and when the Wanted Poster wild appears, it will remain in place for all free spins. By getting a single or more Sticky Wild symbols on all reels, players can retrigger additional 5 free spins and can win 17 free spins in total. The maximum that can be won during the free spins is $54,000, which is an impressive amount considering the low wagers that are supported. Dead or Alive is an action packed game and while the base game payouts are on the low side, the rewards from the free spins are amazing. 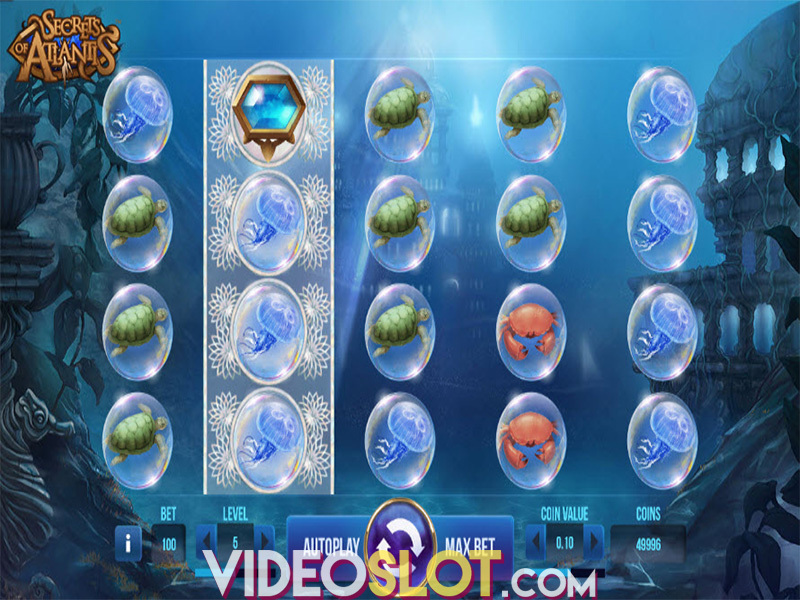 The game does not have a second screen bonus or a progressive, but it is a top choice nonetheless and is a perfect game selection for beginners or casual players online. Where to Play Dead or Alive?